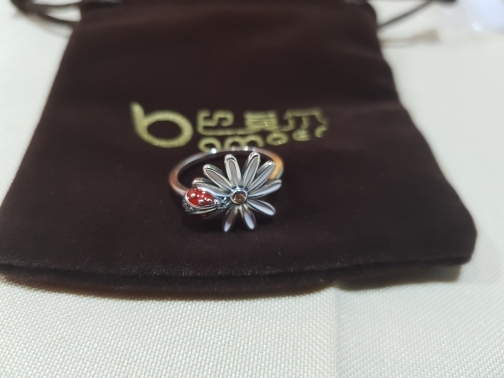 From BAMOER comes this beautiful, flower and ladybug wonderland themed ladies ring. Perfect for all occasions including weddings, parties, interviews, meetings, everyday wear, etc. 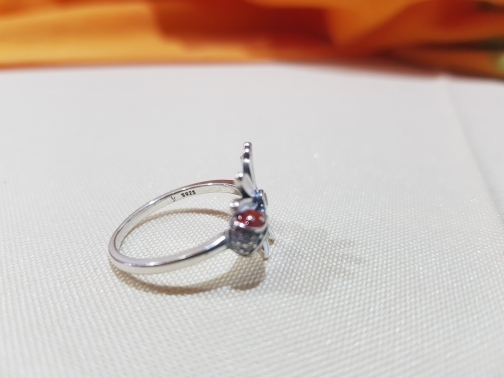 Made from 100% sterling silver with 92.5% purity, decorated with high quality enamel and cubic a zirconia crystal and polished to a high shine resulting in an absolutely stunning ring. 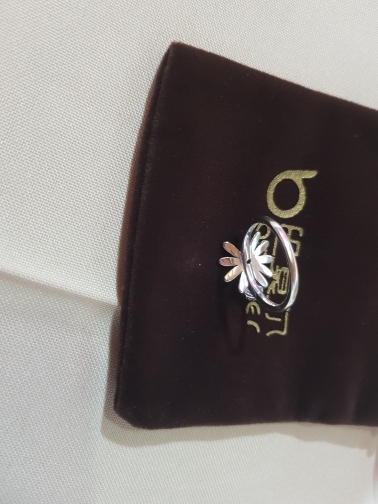 Available in several sizes to and would make the perfect present for a friend, loved one and of course, you can simply treat yourself. Very quick delivery. 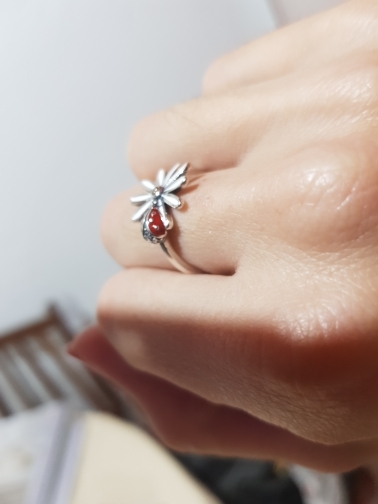 The ring is beautiful and good quality. Thank you! !